Seasonally adjusted GDP rose by 0.3% in the Eurozone and by 0.4% in the European Union (EU28) during the second quarter (Q2) of 2018, compared with the previous quarter, according to a preliminary flash estimate published by Eurostat, the statistical office of the European Union. Broad money (M3) includes currency, deposits with an agreed maturity of up to two years, deposits redeemable at notice of up to three months and repurchase agreements, money market fund shares/units and debt securities up to two years. What a difference a year makes. The Federal Reserve has hiked interest rates thrice (in December, March and June) with a target rate range of 1.75% to 2% now. 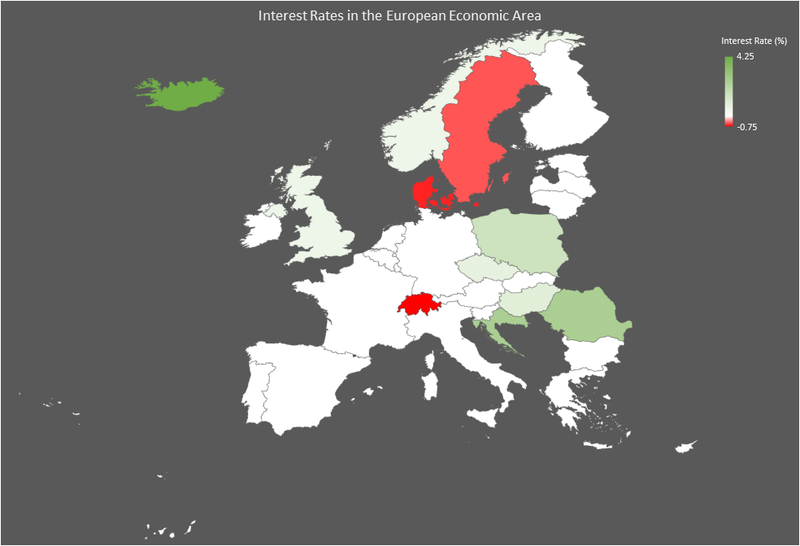 The Eurozone meanwhile maintains its zero-interest rate policy. 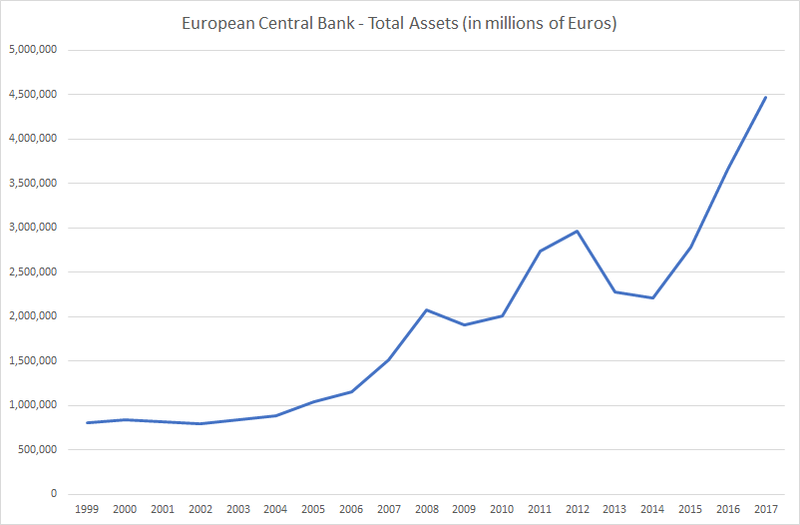 Hidden away in the European Central Bank’s supervisory and prudential statistics are metrics for asset quality. It isn’t easy to find and if you do find them then the spreadsheets won’t open without issues. 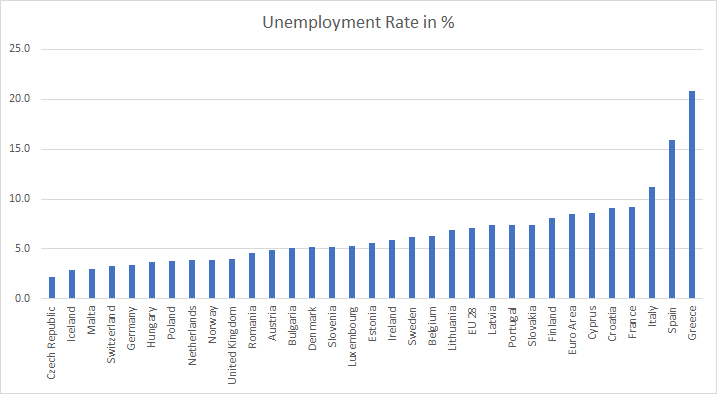 Once If you manage to get them to work you will find some quite stunning statistics. 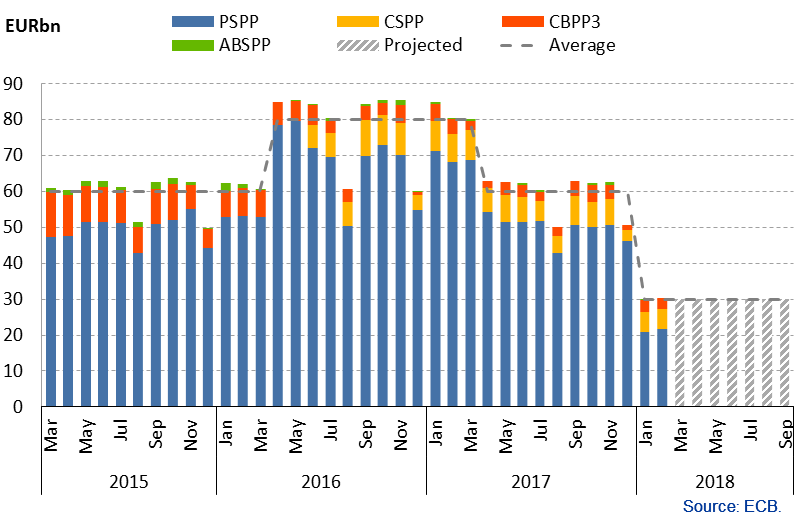 The European Central Bank (ECB) is by far the biggest holder of European bonds and the biggest (possibly the only) buyer of the weaker Eurozone (Italy, Spain, Portugal and Greece) countries debt.